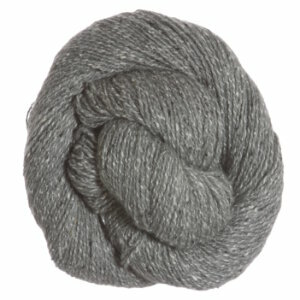 We have many kits available including Shibui Pebble No. 33 Scarf, Shibui Knits Pebble Lapse Scarf, Shibui Knits Pebble Frame Mitts, and Shibui Knits Pebble Frame Hat that all use Shibui Knits Pebble Yarn. Hopefully our suggested project ideas for Shibui Knits Pebble Yarn can help you put together a new project. Are you still having trouble finding a color you like? 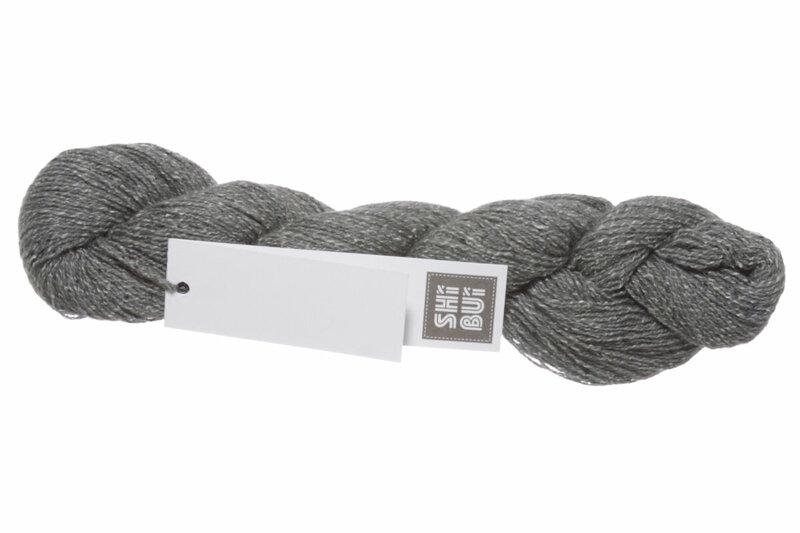 Or are you looking for a different, but similar, yarn? You can try our advanced yarn search.